Home / Clutches / The clutch job ! The clutch job ! 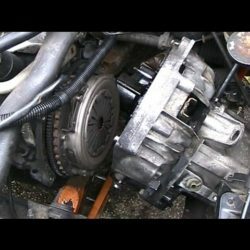 Automotive: Guide and Video. This entry was posted in Clutches and tagged clutch, Clutches, diesel, Diesel Engine, Diesel Fuel, engine, Golf Tip, idi, Internal Combustion Engine, Start, Video, volvo. Bookmark the permalink.